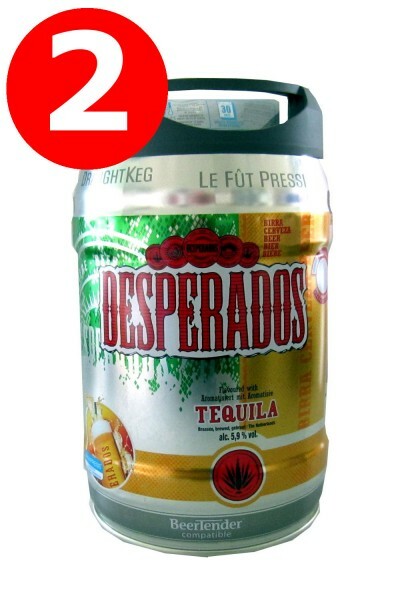 Product information "2 x Desperados beer with Tequila in 5 liter keg incl. Spigot"
Related links to "2 x Desperados beer with Tequila in 5 liter keg incl. Spigot"
comment "2 x Desperados beer with Tequila in 5 liter keg incl. Spigot"
Customer evaluation for "2 x Desperados beer with Tequila in 5 liter keg incl. Spigot"